Iconic Music Venues in Ohio - Ohio. Find It Here. What makes a musical experience memorable is not only the artist or act that you came to see and listen to, but also the venue and atmosphere in which you were able to see the magic come alive. 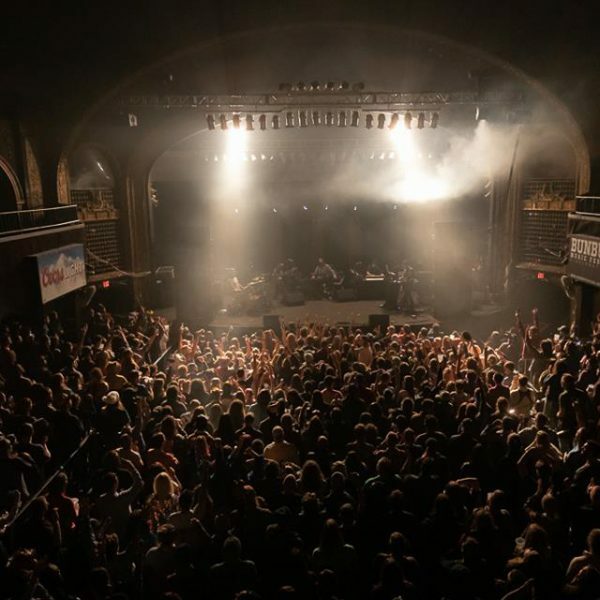 The most outstanding music hot spots in Ohio are known for the beautiful architecture, the superb acoustics, and the feel-good vibe they provide to patrons. Whether it’s a symphony or a rock band, an orchestra or a hip-hop artist, these iconic sites make Ohio’s music scene worthy of a visit. 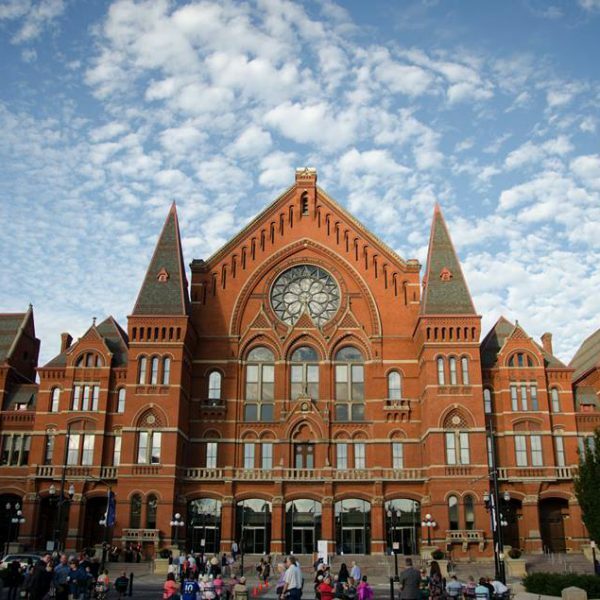 The breathtaking Cincinnati Music Hall has stood proudly in the Over-the-Rhine neighborhood since 1878 and has been deemed a National Historic Landmark. Its gothic architecture is unmistakable, and it has just undergone a $143 million renovation. The Hall is home to the Cincinnati Symphony Orchestra, the Cincinnati Opera, the Cincinnati Ballet, and the Cincinnati Pops Orchestra. 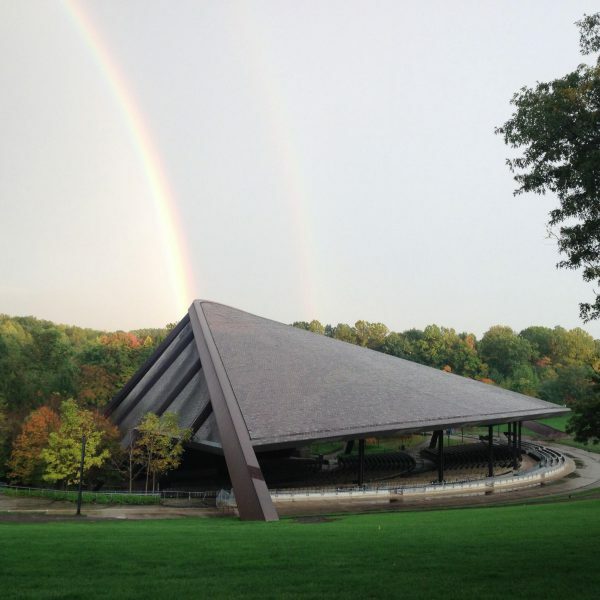 For one of Ohio’s most well-known outdoor music venues, look no further than Blossom Music Center – a pavilion situated in a giant meadow with lawn seating that stretches as far as the eye can see. For many who grew up in the northeast Ohio area, Blossom was the site of their first concert (for me, it was Blink 182 in the ‘90s) and continues to be a hot spot well into adulthood. 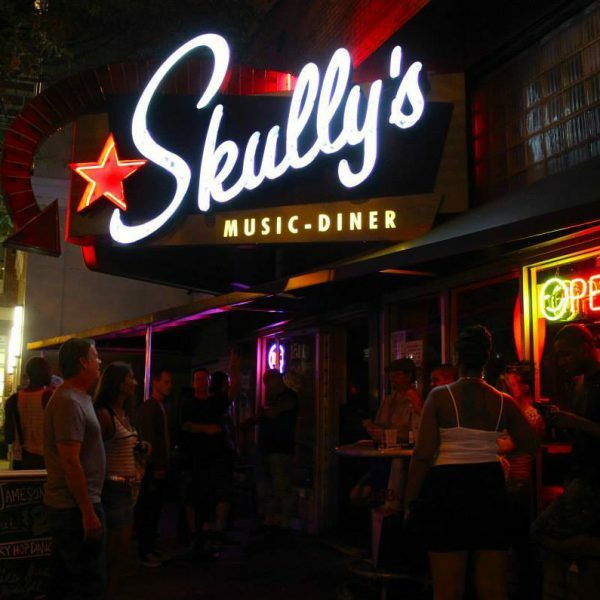 If you head to Skully’s in Columbus, you better put on your dancing pants! Known for many years for its now retired “Ladies 80s” dance nights every Thursday, this concert hall and dance club is incredibly popular, and known for rock, indie, and alternative acts that grace the stage every night. This decades-old concert hall has earned the title of the “Longest Continually Running Rock Club in the Country” – dating back to the 1970s. The Newport (which opening in the 1920s as a movie theatre) is every college kid’s destination for popular acts in an intimate setting. For me, this is the ultimate and most iconic music venue in Ohio, because I went countless times while attending Ohio State. Of course, the shows aren’t just for college crowds, adults can find national and local acts in this truly special location. In Southeast Ohio, the Fraze Pavilion is the place to go for outdoor music. 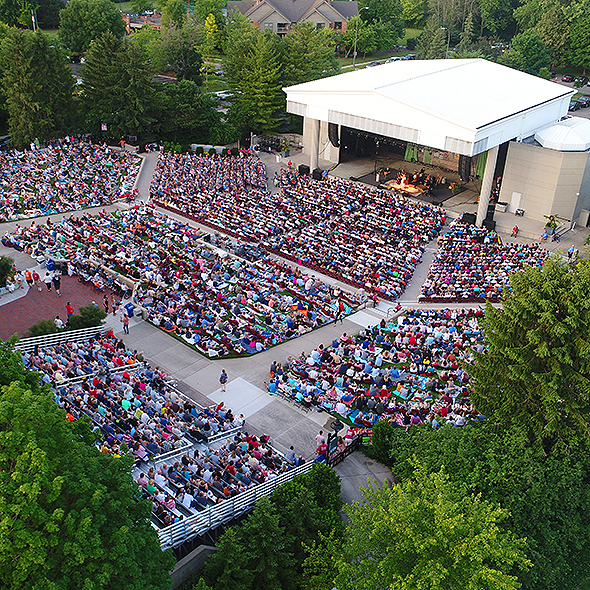 The 4,300-seat amphitheater was built in 1991 and is known as the “best music under the stars.” Complete with picturesque fountains, loads of great food vendors, and a state-of-the-art stage, Fraze pulls in HUGE acts like Ringo Starr, Reba McEntire, Elvis Costello, and more. Plus, you’ll often find some exciting festivals, like the Bacon Festival, at this venue. In the far northeastern corner of the state is another impressive venue on the National Register of Historic Places – Stambaugh Auditorium. 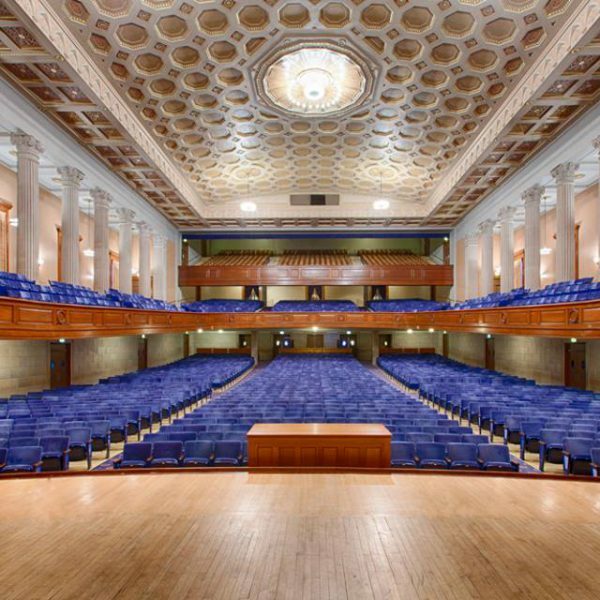 Found in downtown Youngstown, this concert hall is said to have “near-perfect” acoustics, which can be heard when enjoying national, international, and local acts (such as Youngstown based singer-songwriter JD Eicher on March 7). I saw many musicals at Stambaugh Auditorium as a child and I’ll never forget the splendor of the ballroom! 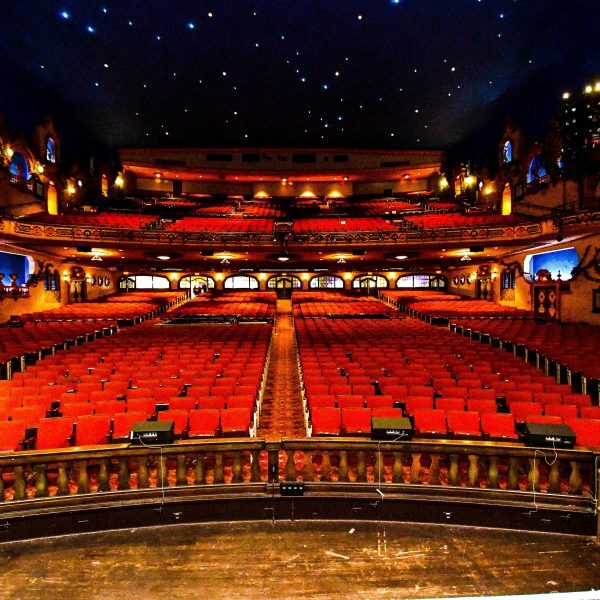 The Akron Civic Theatre is one of only few remaining atmospheric theatres of its kind in the entire United States. Atmospheric theatres like Akron Civic boast of gorgeous interiors that give the audience a feeling of being under a late-night sky. The ceiling is peppered with twinkling “stars” against a midnight blue backdrop, with floating clouds created by a projector to make them appear as if they are moving. The rest of the theatre is decorated with ornate statues of trees and birds to create even more of an “outdoor” feel. For more music adventures, Find it Here. at Ohio.org.